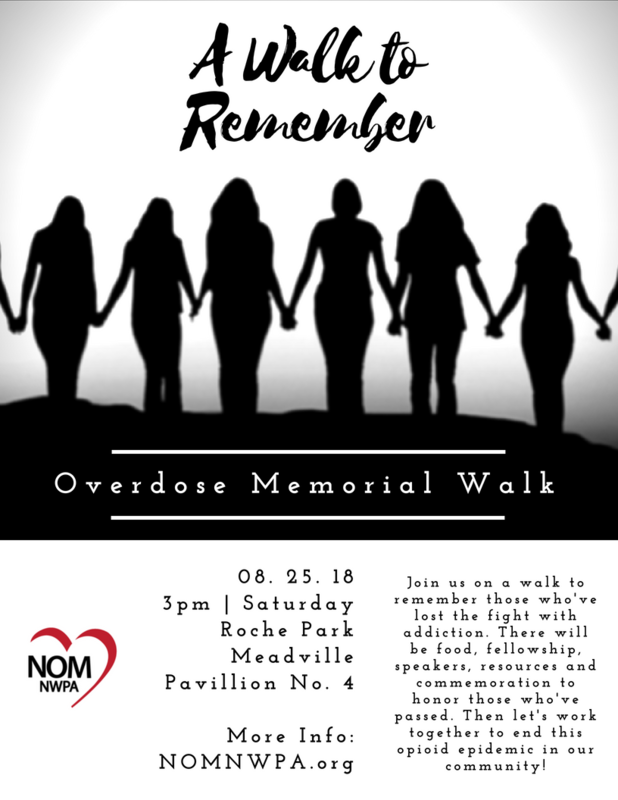 Our 3rd annual memorial gathering to honor the memories of those lost to drug overdoses. There will be several speakers, sharing their experience, strength, and hope in their journey to overcome the loss of a loved one to a substance use disorder. There will be food, fellowship, information, resources, time to share about our loved ones, memorial rock painting, and time to walk together and reflect on those who have passed. Thankful Thursdays will be hosting our first MEADVILLE COMMUNITY COSTUME CONSTRUCTION PARTY! Need Naloxone? Join Recovery Rocks 814 at the 2nd Annual Pumpkin Block Party! 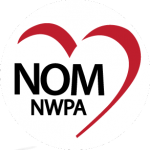 Join Recovery Rocks 814, Not One More | NWPA’s new effort to reduce the stigma surrounding addiction at the 2nd Annual Pumpkin Block Party! Naloxone will be available! Join Us at Hope for Healing Hearts Support Group! Join us to remember those who have lost their fight with addiction.